The Coprinus comatus mushroom, commonly known as the lawyer’s wig or shaggy mane, killed human T-cell leukemia cells during laboratory tests, the researchers found. Its potency and ability to selectively target leukemia cells makes it a promising candidate for cancer treatment, researchers said. The group’s findings were published in the Proceedings of the National Academy of Sciences. The shaggy mane mushroom has an annual global production of 400,000 tons and is known to have a variety of medicinal properties — such as antitumor and antiviral characteristics as well as the ability to modulate immune system activity. Until now, little was known about its active ingredients, said Yousong Ding, Ph.D., an assistant professor of medicinal chemistry in the University of Florida College of Pharmacy, part of UF Health. Steven D. Bruner, Ph.D., an associate professor in the UF department of chemistry, is the other senior author of the study. Other researchers from Virginia Commonwealth University, the UF plant pathology department and the UF College of Medicine’s department of pathology, immunology and laboratory medicine collaborated on the study. 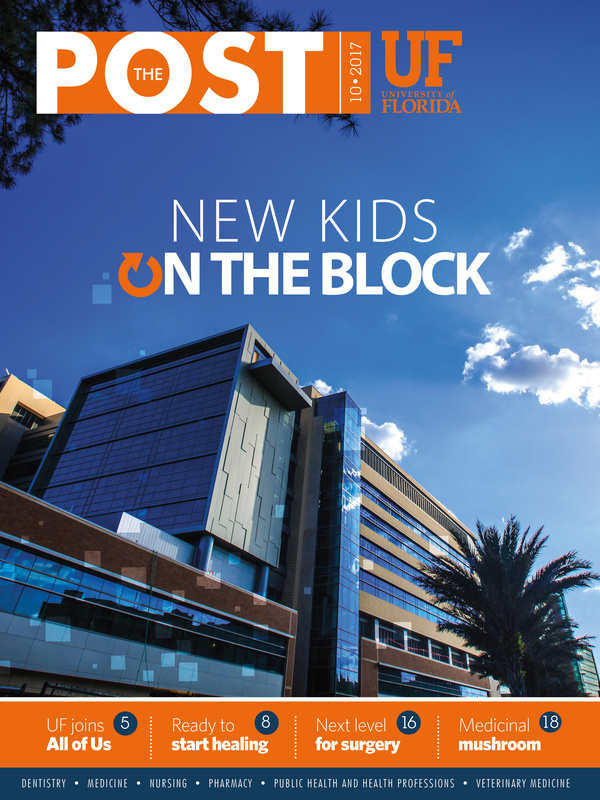 It was funded in part by UF and the UF College of Pharmacy.